Young adults are the least likely to read newspapers, and almost a third (29%) claim not to have read one at all in the last 12 months, according to the findings of a YouGov study published today. 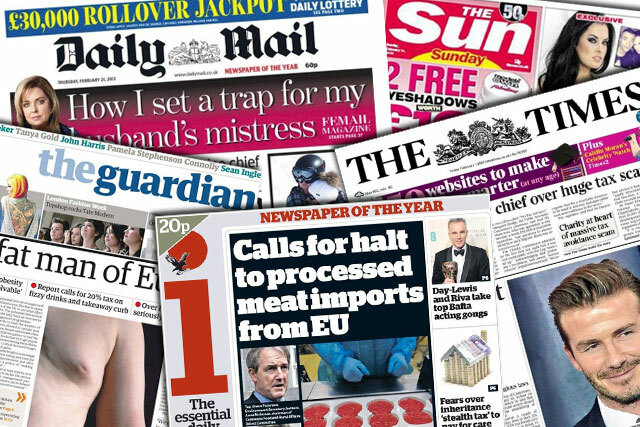 On average, 84% of the UK population claimed to have read a printed daily newspaper in the past year, with readership highest in London (93%) and the lowest in the Midlands (79%). Those aged 18 to 24 years old were found to be the least likely to have read a newspaper (71%) in the past year, compared with 90% of people aged over 55. The research seems to confirm industry fears that those most in the habit of buying newspapers can be directly correlated with age, suggesting that newspapers will die with the older generation. Hope for the press sector can be found in the digital reading habits of the different demographics, where the inverse relationship with age has been found. Those aged 18 to 24 were found to be most likely to have read a newspaper online, with 61% having read one in the last 12 months. This compares to just 39% of those aged 55 or over having read a newspaper website in the last year. The newspapers with the highest online readerships were, unsurprisingly, the Daily Mail (16%) and The Guardian (14%). However, unlike the high penetration figures still seen for print and despite the record numbers reported in the last ABCs (Mail Online 127m and Guardian 80m), only 45% of the UK population has read a newspaper online. Most of those surveyed were far more likely to get their news from other news sites (70%), such as the BBC and other broadcasters, as well as new businesses such as Huffington Post and independent blogs Guido Fawkes and Slugger O’Toole. The findings form part of a wider YouGov report looking into current media consumption patterns, profiles of audiences on different platforms and media types, due to be presented at The Guardian’s Changing Media Summit later this month.